Charming Character. This gorgeous 1950's home pulls at the heart strings with it's charming curb appeal. Inside you will find traditional character and warmth alongside modern conveniences. 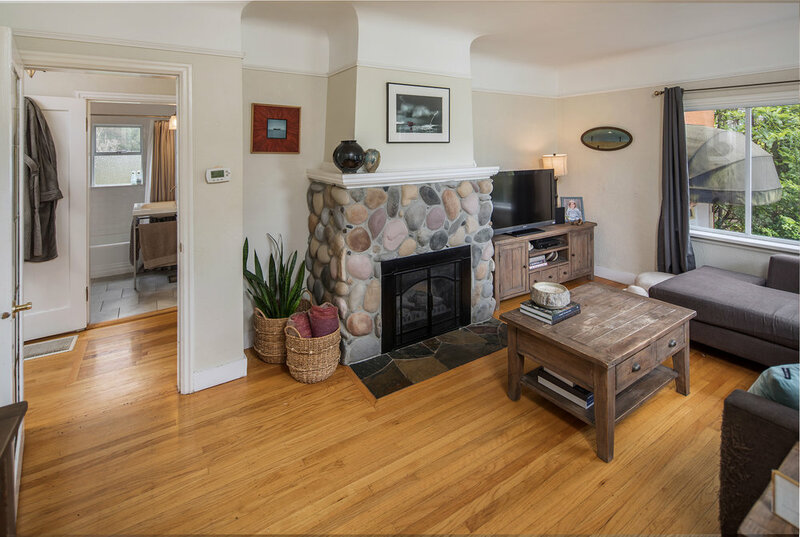 Coved ceilings, fir floors and a beautiful river rock fireplace - a focal point of the living room. A heat pump provides efficient heating & cooling. 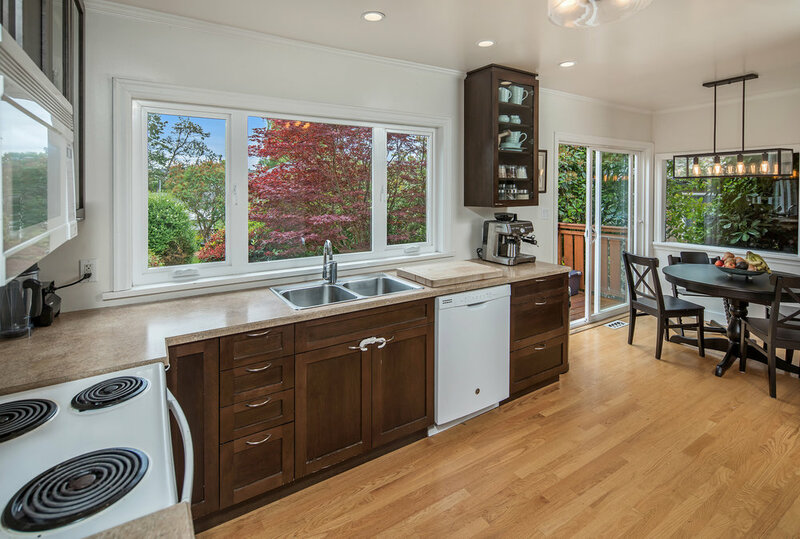 The updated dining room and kitchen overlooks the fabulous, level backyard. 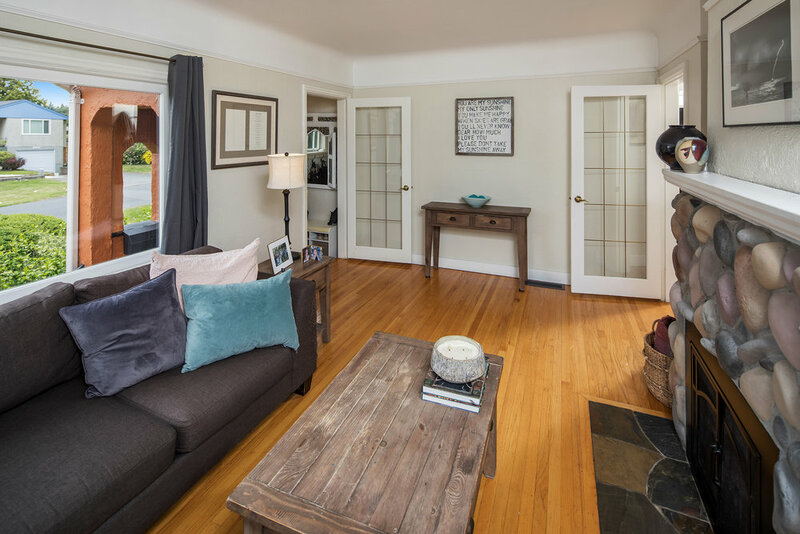 Two bedrooms and a renovated bathroom complete the bright main floor. 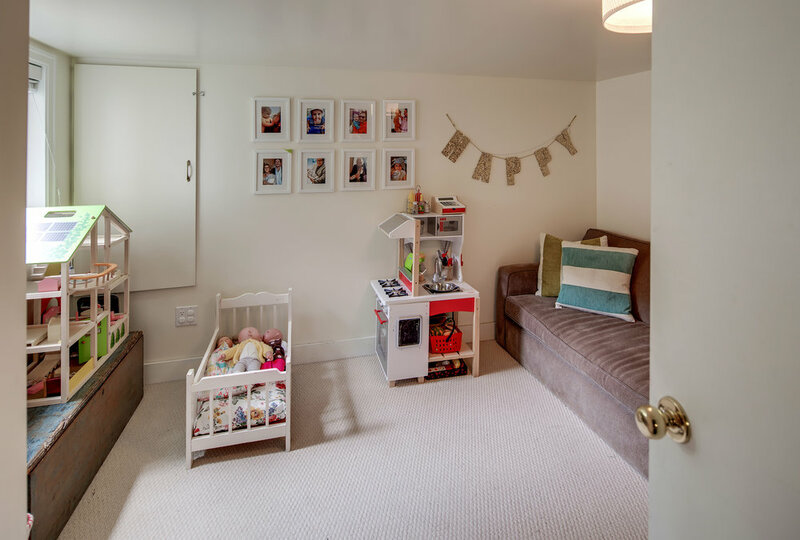 The lower level offers a good sized third bedroom, office, walk-out mudroom with its own entrance and ample storage. The sunny south facing 6,947 sq. 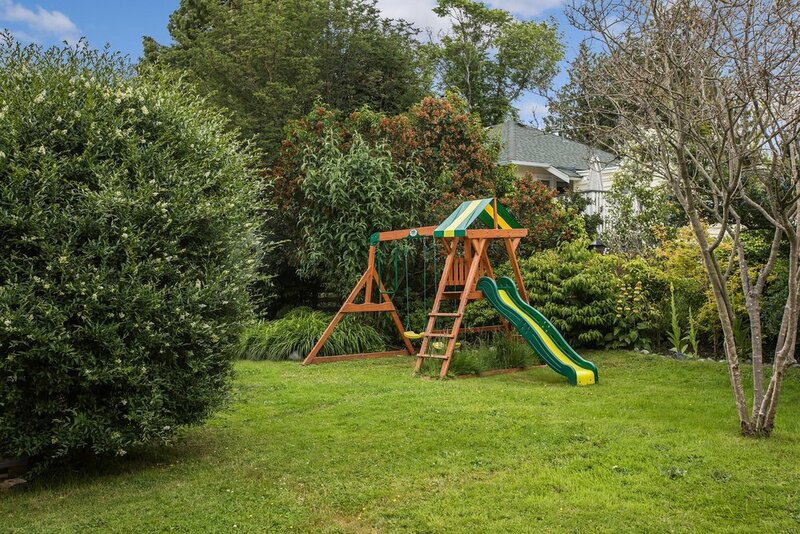 ft yard with mature landscaping beckons for outdoor enjoyment from a large deck for summer barbecues. 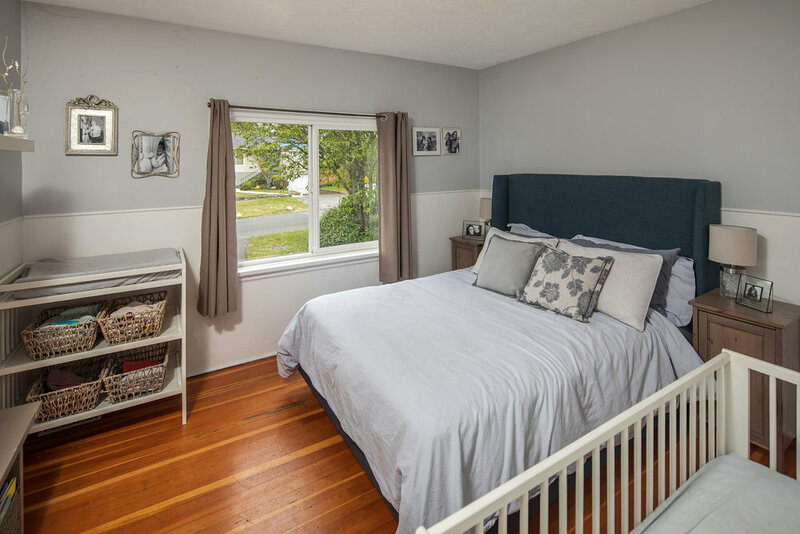 It feels more like living in the country than this ideal location near to downtown Victoria and all conveniences. 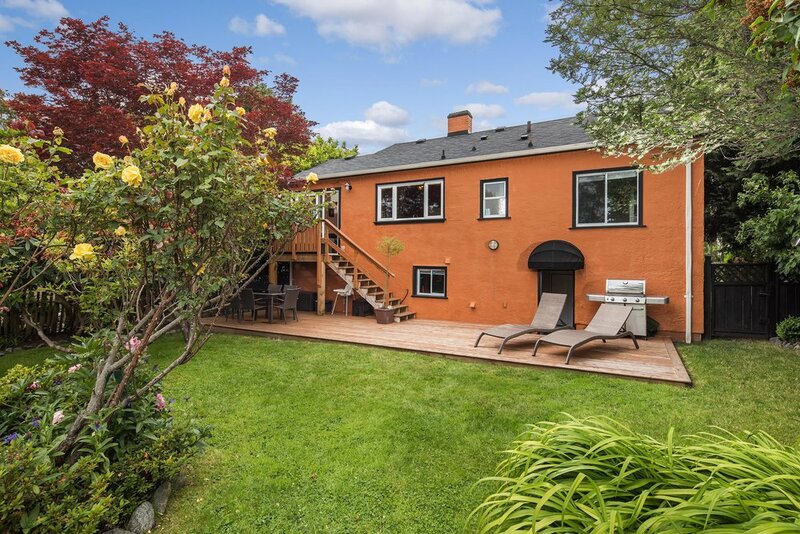 Steps from Mt Tolmie's walking trails, St Michael's University School, Camosun College, UVIC and great public schools. Suite potential. Prepare to be charmed!